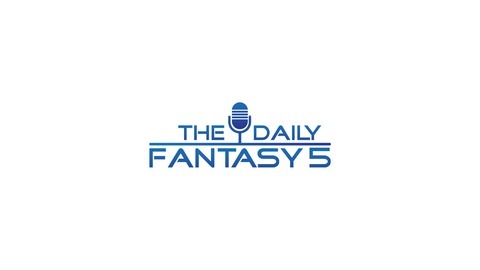 Podcast by The Daily Fantasy 5. 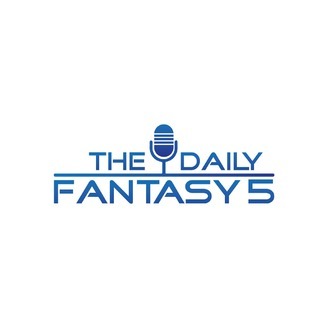 Daily Fantasy 5. MLB player picks. DFS players at every position. Breaking down the day's best play for DFS. FanDuel and DraftKings top plays, cash games, GPPs, and stacking options. Music provided by Rujay. Instrumental: "Next Level" by SeriouzBeats. Channel: YouTube.com/user/RujayTV.